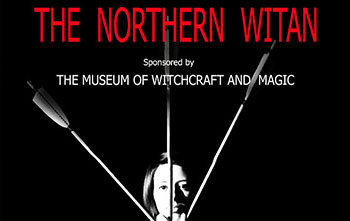 We are an independent publisher specialising in the traditions of operative magic, ceremonial occultism, witchcraft, regional folklore and custom. 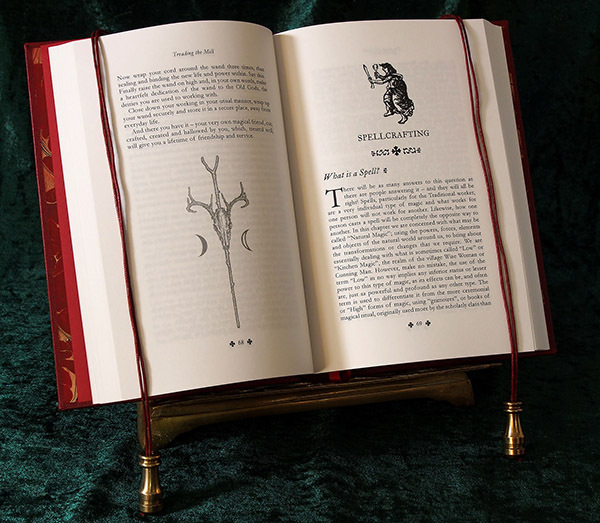 Our books are presented in formats ranging from unlimited paperbacks to limited edition fine bindings. 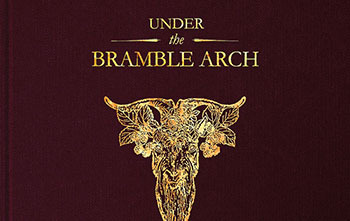 Troy Books is pleased to announce that Under the Bramble Arch; is now available for pre-order. Each pre-ordered book will include a book plate signed by Corinne Boyer. Under the Bramble Arch is the second offering in a trilogy of books by Corinne Boyer following on from Under the Witching Tree, Corinne is a folk-herbalist known for her work exploring both the traditional and personal medicinal and magical applications of plants and trees which, as Corinne explains in her video introducing the trilogy, are often revealed through their accumulated folklore. This is a trilogy that guides us into the realms of plant lore, folk magic and folk medicine. 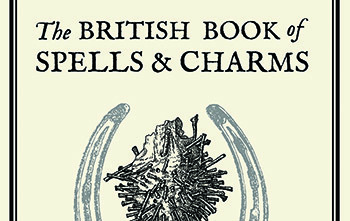 The second book, Under the Bramble Arch, explores the magical and medicinal applications of the plants of the wayside…..
We are pleased to announce a new lower price ‘Black & White’ paperback edition of Graham Kings popular book. This is in addition to the full colour paperback edition of the book.